Using screen printing or full colour direct digital printing, we supply drink coolers that are personalised beautifully with vibrant colours and sharp graphics that will definitely impress you and your guests. Bucks or Hens Parties, promotions, restaurants or pubs. Any event or place will be made better with stubby coolers. 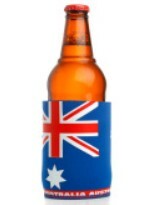 Want to see how great your stubby cooler can look? Ask us for a free graphic mockup with your images. 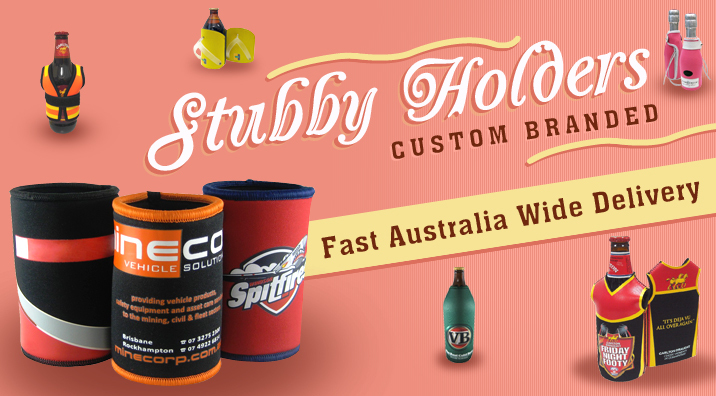 Sit back and relax knowing we will deliver customised stubby coolers on-time, everytime. (Sydney, Melbourne, Brisbane, Perth, Adelaide, Canberra, Gold Coast, Newcastle, Logan City, Geelong). Standard turnaround time is two weeks. 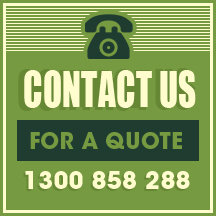 An option for an urgent fast express delivery within five working days is possible upon request. 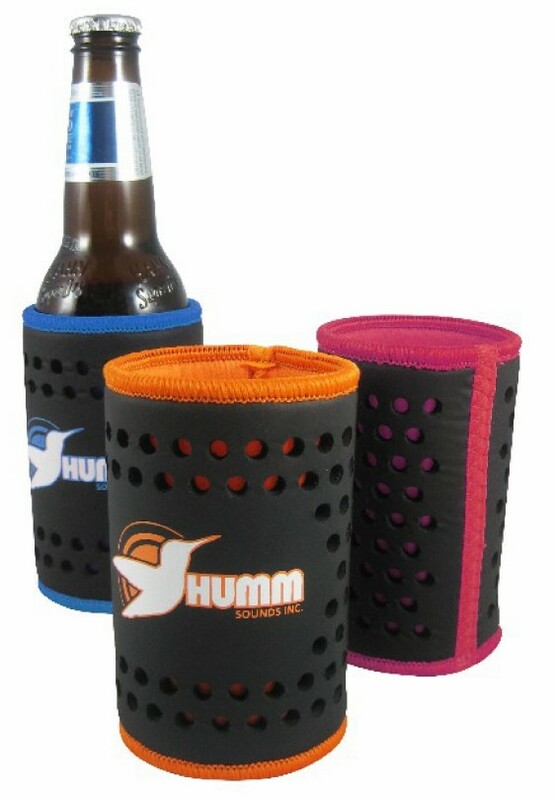 The material neoprene is used to create our Standard Stubby coolers. Our cheaper budget options are produced from foam. 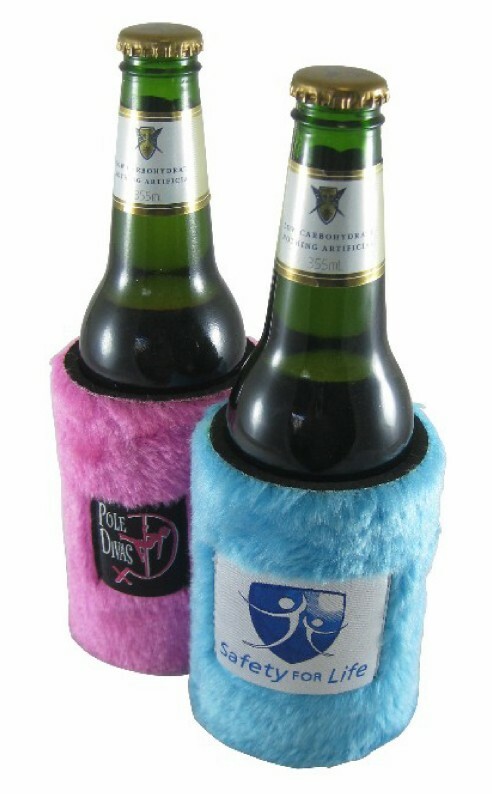 Neoprene & foam provide excellent insulation to keep your cold drinks cold, or your hot drinks warm. Neoprene or foam is also easy to clean and generally stains come off easily with a damp cloth. The inside of the drink coolers we supply comes in black only. 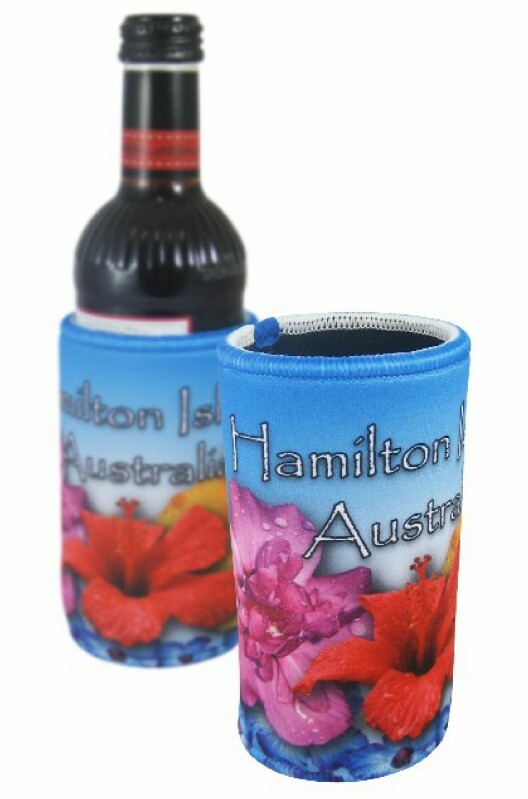 The outside exterior of our stubby coolers, however, can be delivered in your colour of choice and with your graphics or logos printed on top. Our most popular available colours are Red | Green | Blue | Yellow | White | Black. 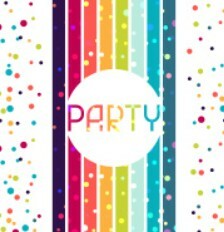 Other options include Pink | Purple | Orange | Turquoise | Brown | Magenta. Custom colours are also possible upon request. 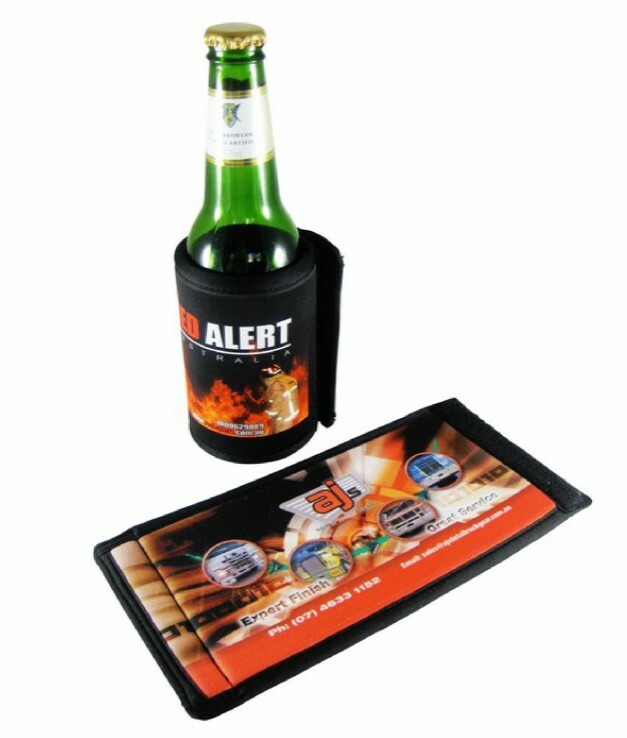 We have the lowest prices in Australia for promotional stubby coolers for bulk orders. 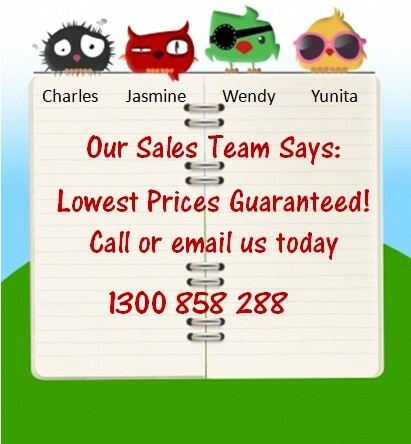 If you see a lower price somewhere else, let us know, and we will match and potentially beat it for you. 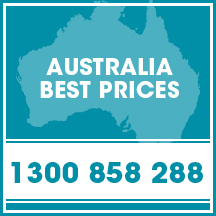 We have the lowest prices anywhere in Australia guaranteed. 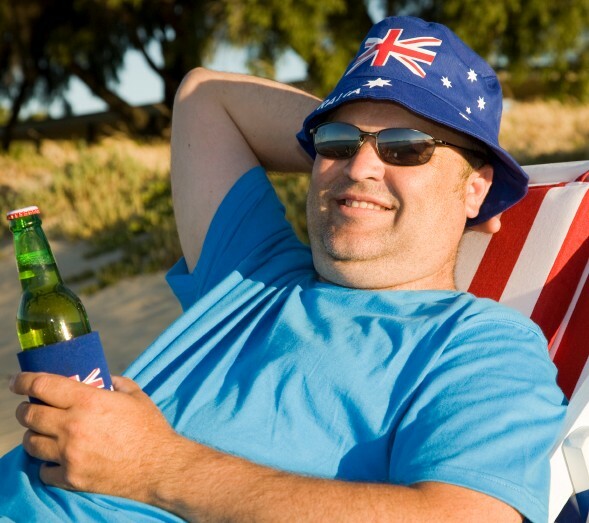 What is a Stubby Cooler?